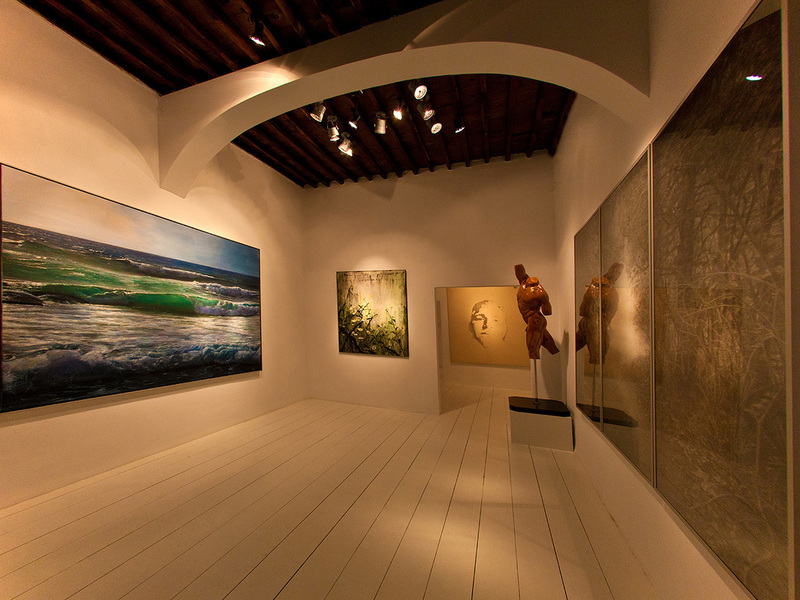 ﻿Established since the late 1990s in Mykonos Greece,Minima Gallery showcases a range of contemporary artworks by both upcoming Greek and foreign artists. This includes the work of a small list of sculptors as well as its more comprehensive painting displays. The style of its exhibits range from the highly colourful abstract to stunning examples of landscape photography, meaning that Minima will appeal to a wide range of tastes and interests. There are a number of big names presented here in an exhibition space that is, as the name suggests, minimally decorated so as not to detract from the work.